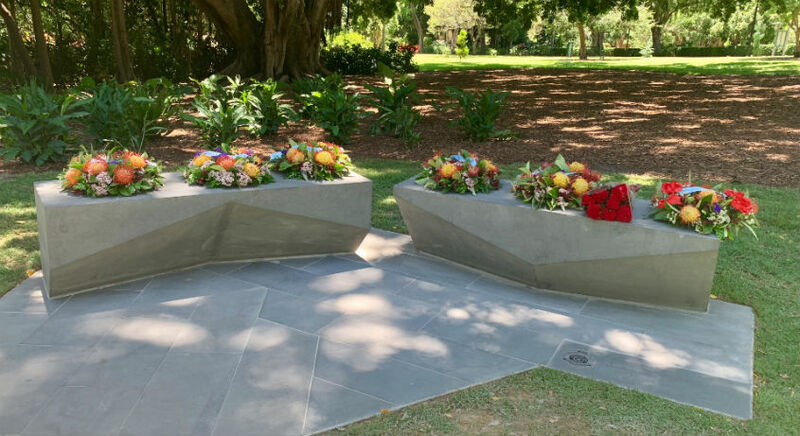 FAMILIES of fallen Queensland police officers have helped unveil a new Queensland Police Memorial at the Brisbane City Botanic Gardens. The new memorial will be a significant place of reflection for family members, colleagues and the community to honour and pay their respects to fallen officers. 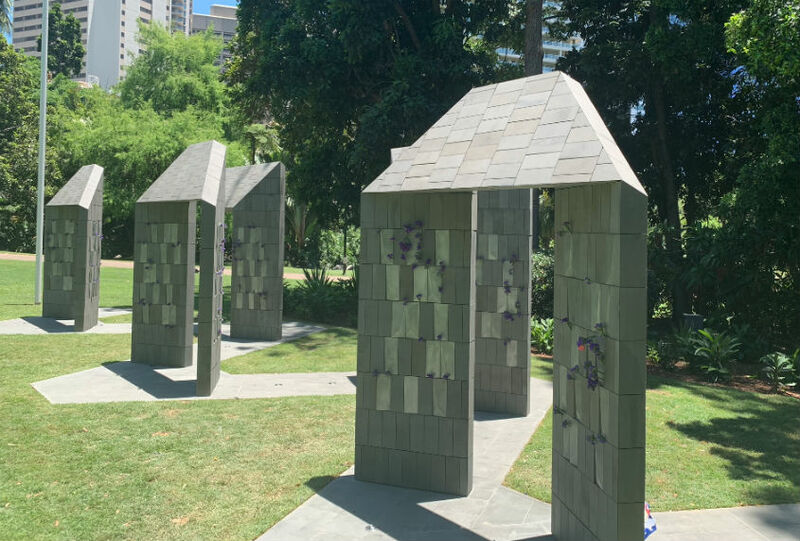 Delivered by Urban Arts Projects, it incorporates various symbolic aspects, including five individual archways and 10 pillars representing the 10 ranks within the Queensland Police Service. The granite and naming ‘touch stones’ reflect the Sillitoe Tartan – a familiar chequered pattern used by police around the world – and they are scattered randomly throughout the memorial. 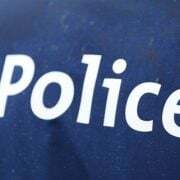 This highlights the message that no matter what rank, years of service or where they served, each officer’s sacrifice is equally significant to protecting the community of Queensland. 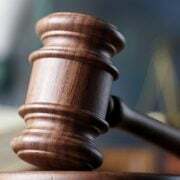 The site will also serve as the future location for candlelight vigils that are held on the eve of National Police Remembrance Day in September each year. Police Commissioner Ian Stewart, Premier Annastacia Palaszczuk and Police Minister Mark Ryan were present for today’s unveiling in Brisbane. Commissioner Stewart said the new memorial would be a solemn site for all who recognise the contribution of the QPS. “Since our first officer was killed on duty in 1861, there are now 147 officers whose name appears on the pillars of this Police Memorial,” Commissioner Stewart said. The decision to redevelop the lower-end of George Street led to the decision to decommission the original Queensland Police Memorial in November 2016, with associated name plates temporarily relocated to the QPS Academy at Oxley. Minister Ryan said the relocation and dedication of the memorial had been a collaborative effort. 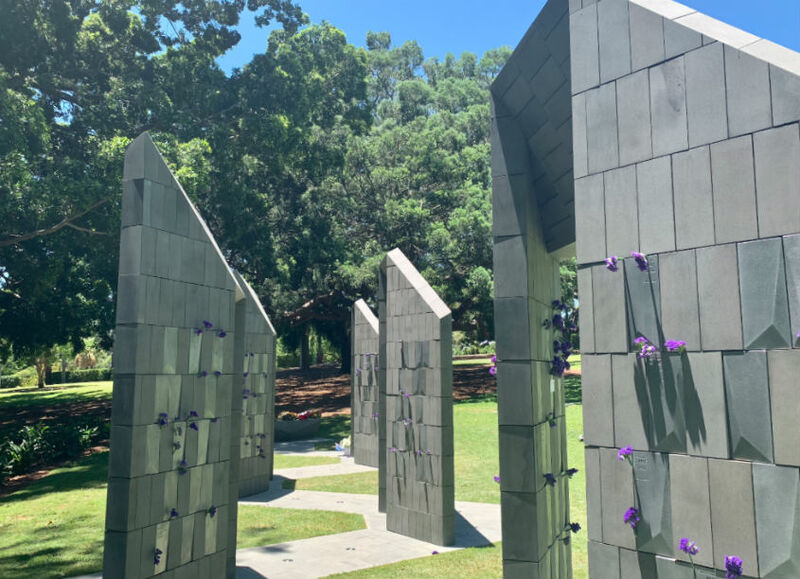 “This memorial – here in the heart of our state’s capital – will serve as an important historical monument and symbol to the people of Queensland for many years to come,” Minister Ryan said. At the conclusion of today’s ceremony, the families of the fallen officers gathered on the Speakers Green in Parliament House where they were presented with commemorative medals in ackowledgement of the service of their loved ones and to mark the historic occasion. 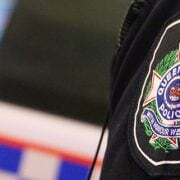 The memorial was funded through the Queensland Police Service’s own budget, with donations from the Queensland Police Union of Employees, Queensland Police Commissioned Officers Union of Employees and the Department of Innovation, Tourism Industry Development and Commonwealth Games.